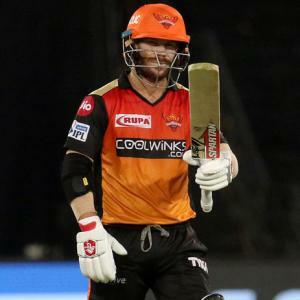 This is the fifth successive IPL in which the Australian left-hander has tallied 500-plus runs. 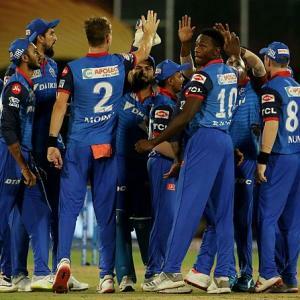 Rajneesh Gupta previews Game 37 in IPL 12: Delhi Capitals vs Kings XI Punjab. 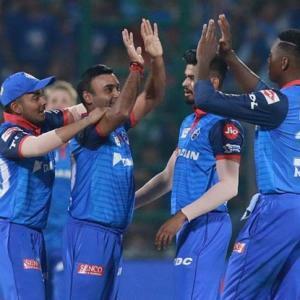 Rajneesh Gupta previews Game 34 in IPL 12: Delhi Capitals vs Mumbai Indians. Will Rohit or Virat smile tonight? 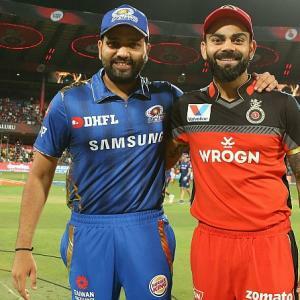 Rajneesh Gupta previews Game 31 in IPL 12: Mumbai Indians vs Royal Challengers Bangalore. 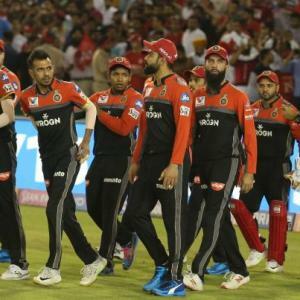 Rajneesh Gupta brings you all the numbers from the first 35 games in IPL-12. 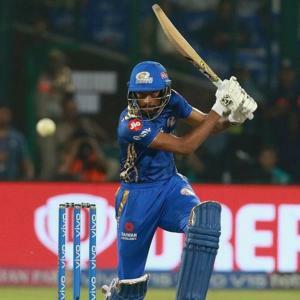 Rajneesh Gupta previews Game 36 in IPL 12: Rajasthan Royals vs Mumbai Indians. 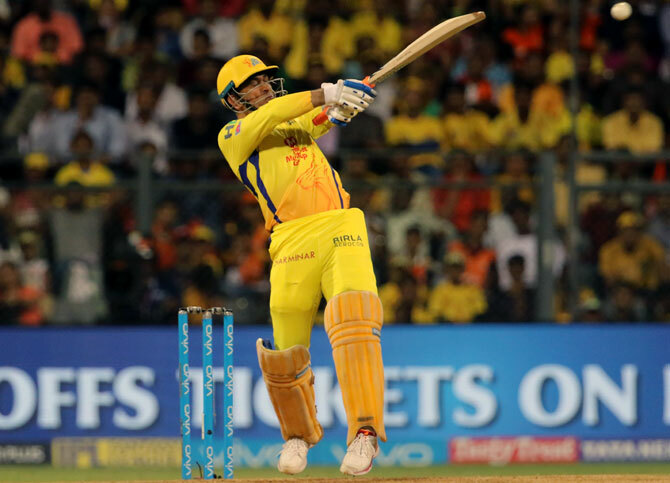 M S Dhoni is 45 runs away from becoming the first IPL captain to score 4,000 runs. 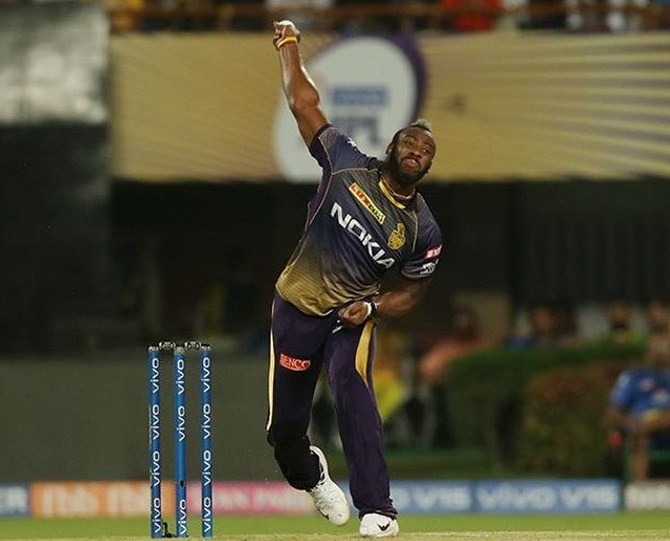 Rajneesh Gupta previews Game 38 in IPL 12: Sunrisers Hyderabad vs Kolkata Knight Riders. 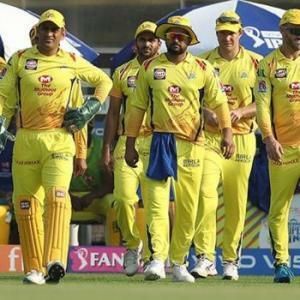 Rajneesh Gupta previews Game 35 in IPL 12: Kolkata Knight Riders vs Royal Challengers Bangalore.